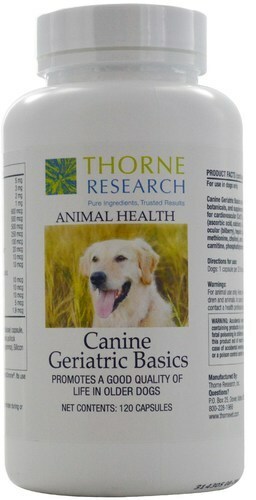 Thorne Research Canine Geriatric Basics was created. 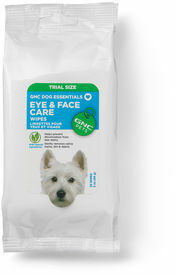 Flora Pet Essentials for Dogs was created. 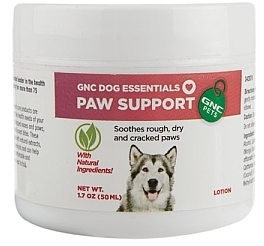 GNC Pets Ultra Mega Probiotic Formula All Dogs was created. 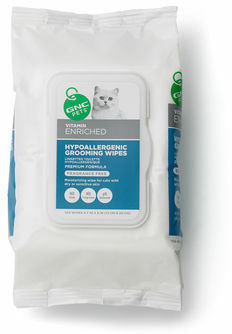 GNC Pets Ultra Mega Urinary Tract Support for All Cats was created. 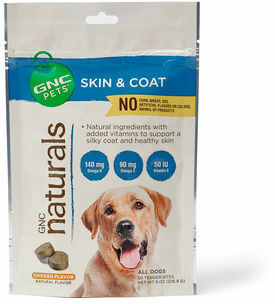 GNC Pets Mega Skin & Coat Essentials was created. 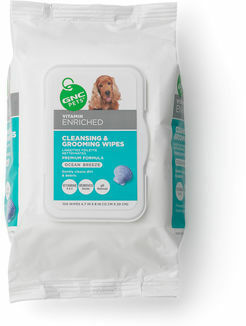 GNC Pets Ultra Mega Active was created. 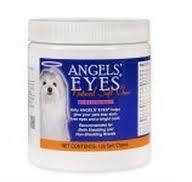 Sign up for future Dog Product news! 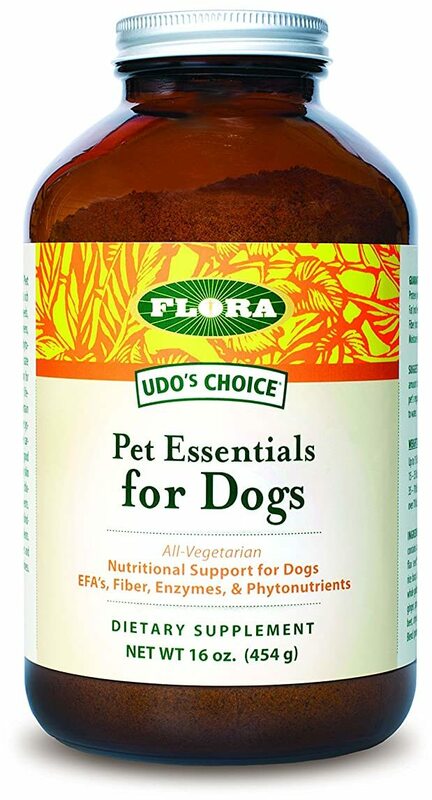 Click the button below to sign up for future Dog Product news, deals, coupons, and reviews! 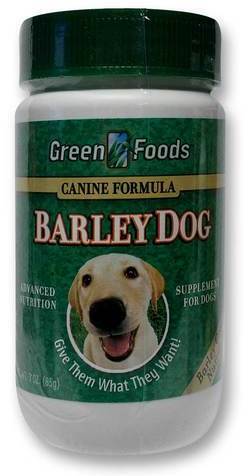 Sign up for future Dog Product deals and coupons! Click the button below to sign up for future Dog Product deals, news, and coupons! $58.90 This is a Buy 1 Get 1 FREE offer! $2.74 This is a Buy 1 Get 1 FREE offer!